Exquisite photos of the finest residential architecture across the U.S.
Loaded with hundreds of photographs of high-end custom homes, these gorgeous books are a treat for lovers of residential architecture and a resource for people planning to build their own one-of-a-kind houses. Profiles of top architects and information on local builders and suppliers provide an overview of regional styles and preferences in each city. 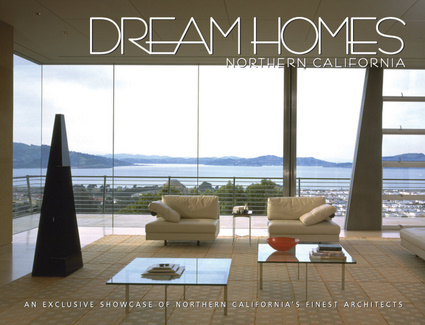 The work of top architects in northern California is featured in these 300 photographs of fabulous custom homes with a bright, distinctly Californian flair.